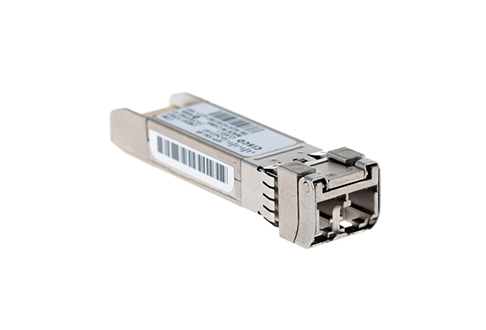 Worldwide Supply provides a wide array and extensive selection of Cisco SFP’s, including current generation, hard-to-find and end-of-sale/end-of-life Cisco, SFP, SFP+’s, GLC’s, DWDM’s and CWDM’s. In many cases, we can deliver your SFPs next day. To request a quote, simply browse our selection and add a SFP model to your online quote cart, or call us at 888.328.2266 for assistance.